Women's Writing Circle : Does One Simplistic Marketing Message Hobble Your Book? Does One Simplistic Marketing Message Hobble Your Book? 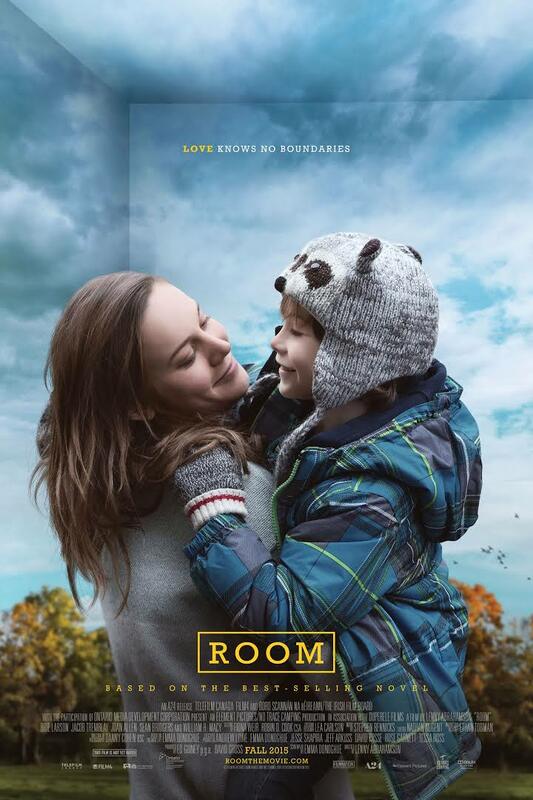 This past week I saw Room. The movie is based on the bestselling novel by Irish-Canadian author Emma Donoghue and has been nominated for best picture of the year. I had heard jokes about the nomination – the movie “no one saw.” While critical reviews gave the movie 5-stars, it had pulled in a meager amount at the box office. Apparently, the problem has been in how to market the movie . . . coming up with a simplistic message for a complex story. My feeling . . . yes, it does. Isn’t this what often happens to authors? We’ve written a book with several compelling themes, yet we’re supposed to distill our marketing message to one or two pithy sentences, turns of phrase . 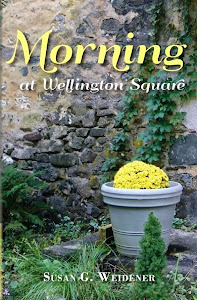 . . in hopes of attracting readers to buy our books. After I wrote my memoirs and my novel, attempting to come up with a simple marketing message was harder than writing the actual books! This was particularly true with my novel, A Portrait of Love and Honor, a novel based on a true story. All the marketing advice I read kept telling me to “find my audience” or “target your audience" . . . "be clear about your genre classification." But what happens when your “audience” is somewhat indefinable . . . amorphous? 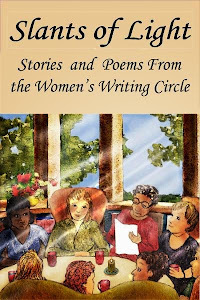 When memoirs and stories appeal to both genders, different age groups, readers who enjoy a variety of genres. Apparently, a succinct message challenges even seasoned filmmakers. I'm feeling that boxing in a serious book with a simplistic marketing message is the stuff of social media and the condescending notion that audiences can’t comprehend something more complex. Concentrate less on the marketing hype and more on our job as a writer to create a good story with many themes. Whether 10 people or 10,000 people read your book, a good book eventually sparks good critical reviews and ultimately solves the "discoverability" factor. Shape the “conversation”/perspectives about your book through a series of conversations: (blog posts, talks at signings, encounters with people who ask what your story is about) – not just one 'conversation'. 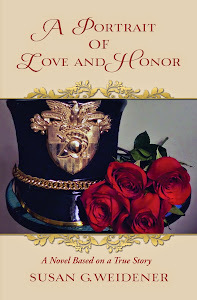 I have tried this by emphasizing many themes in my books. 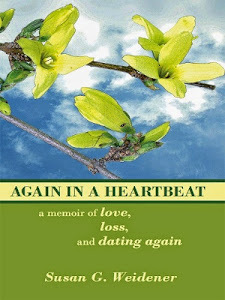 I wanted to make sure people understood Again in a Heartbeat, for example, wasn't just a "cancer memoir," but also a love story. Make your story a rewarding, multi-faceted experience for your readers. After I finished viewing Room, I continued to think about the story long after I left the theater. Numerous questions and issues are raised . . .what motherhood means, those who would shame a woman for having a child out of wedlock (even one held in captivity and raped), how to come to terms with the outside world. Maybe that's the message . . . there isn't one, but many . . . a great story defies categorization and leaves it up to the reader - the moviegoer - to decide. What experiences have you had in marketing your book or work-in-progress? Do you feel hobbled by the emphasis on coming up with just one or two sentences describing your work? If not, why not? Your thoughts and comments are most welcomed.